A driver’s brand is perhaps the most valuable asset in furthering a career in motorsports. 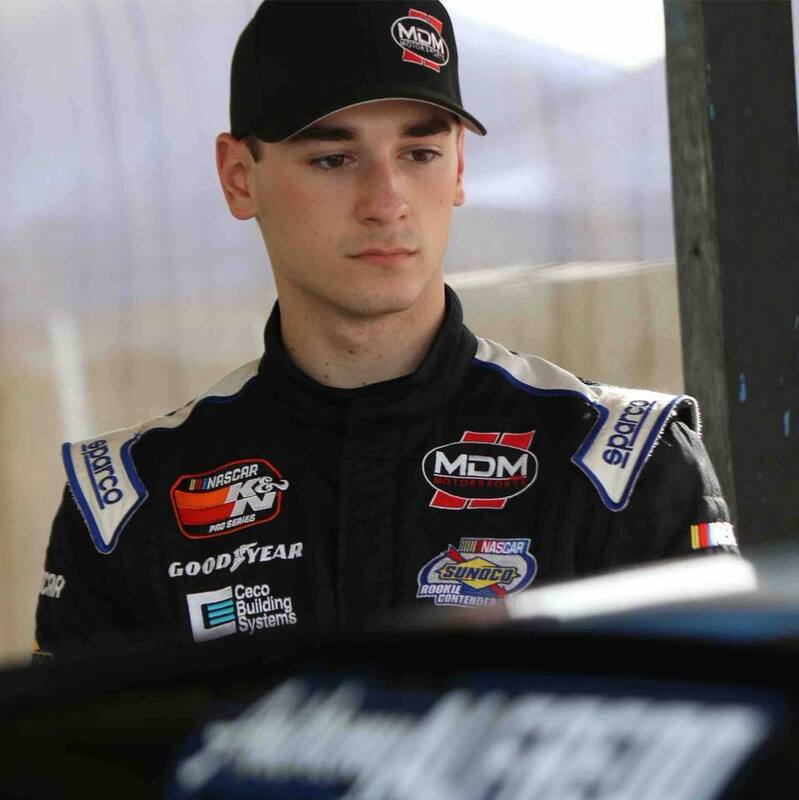 Race Face Brand Development was established to assist and train young auto racing drivers to create and promote their own unique brand. 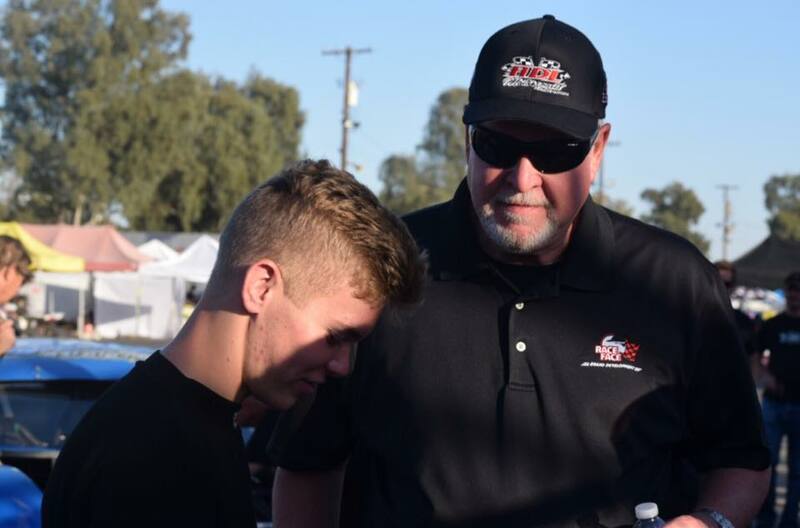 This process is extremely important in advancing their motorsports career without regard to their current level of competition. It is a fact that it takes a tremendous amount of investment to excel and reach the next level in motorsports. Private funding, usually obtained from family and friends, is not enough to support and promote the young drivers. The strategy implemented by Race Face Brand Development is to provide the required branding resources for drivers to attract marketing partners. 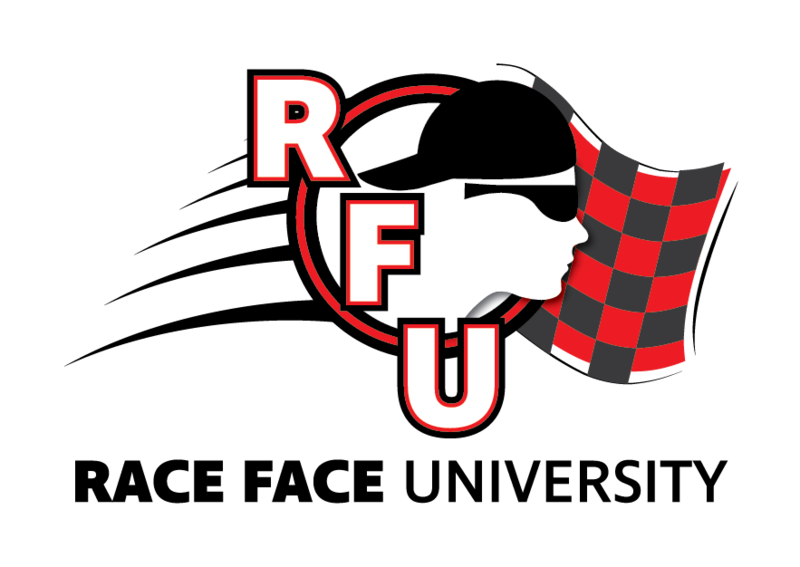 Motorsports is different than most other major sports, and RFBD fills a unique gap by assisting in the process of obtaining marketing partners. Each driver, parents included, involved in the Race Face Brand Development program will have the education, blueprint and the tools to create an exceptional brand that will attract the necessary sponsorship funding to support a racing career for years to come. - For racers at the grassroots levels, Race Face University offers a one-of-a-kind program designed to maximize the driver’s marketability, media skills, leadership potential and mental approach to the sport through a combination of individual coaching and group workshops. We build a complete online reputation package that includes helping the racer to manage their social media and also build and maintain a website and produce a professional marketing kit. All the training and tools are designed around one central branding message about the driver, and we carefully monitor who’s paying attention, when they’re paying attention, and why, in order to maximize online engagement and impact with our desired target market. - For racers who have advanced to regional or national series, we fine-tune all aspects of their marketing program. 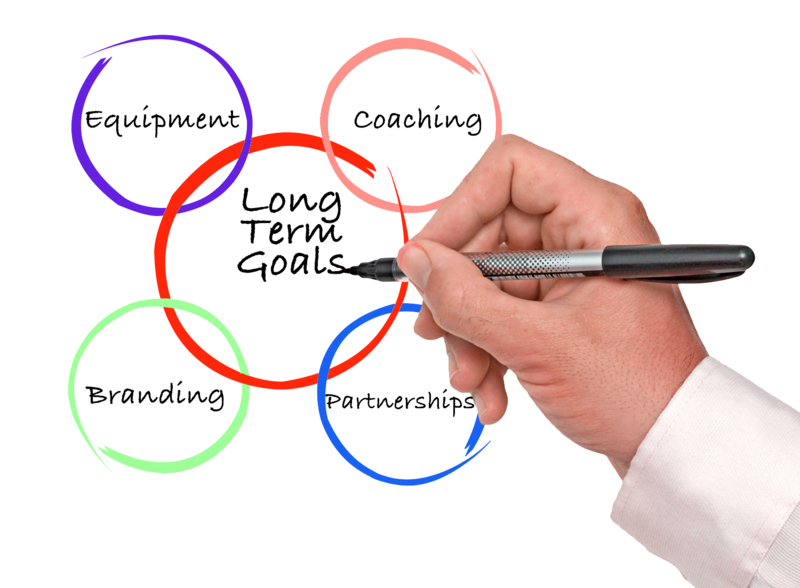 We will develop any additional tools and ensure they are reaching the desired targets, as well as providing coaching for any areas of their personal brand presentation that may need improvement. Race Face Brand Development works with the driver to lay out a step-ladder strategy for achieving their end-goals in the sport. We provide corporate partner matching services, including team-matching services as needed, while also managing their online and at-track reputation and engagement. We can provide individual advice on how to maximize your budget to keep your racer “in the game”, set up opportunities to meet with team owners and potential corporate partners, and help you cut through the clutter and your competition to reach the influencers you’re trying to impress. No individual or company can guarantee you success in finding a corporate partner or that a team will sign you to a contract, but Race Face Brand Development works with you personally to maximize your marketability in all aspects and then works with the corporate world to match you with the right partner.